I wrote a post last year about the checklist for sites that most people forget. I mentioned Google Analytics sometimes gets left off the radar. I continue to work with many sites this year and it always surprises me how recording results is not always seen as important (or given the priority it deserves). If you do not know about GA or Google Tag Manager, 2018 is the time to learn and implement it. Google Analytics is a great tracking software. There are many self help sites to learn about the platform in more detail including from Google itself. I have used GA a lot in the past but there have been many changes so I am re-learning. Google Analytics has a paying platform, 360, but the free version many of us use is just as good. I went to Measurecamp on Friday and there was a lot of training about Google Analytics and Tag Manager. This was delivered by Digital Marketing Agency called Jellyfish and they have training also in the US as well as Barcelona. The trainers are very experienced and go through the steps clearly so everyone can follow. 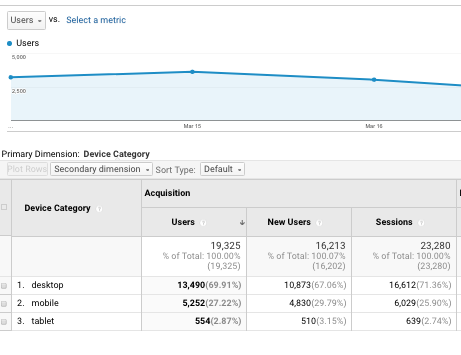 This is located in the Conversions section of Google Analytics and is really useful. Click on the Top Conversion paths and you can see how your customers arrived at your site. Eg was it via a referral or was it direct? Maybe they came via organic search first and then went direct to the website. It is important to include this type of report in your reports to senior Management. Below is an image of this type of report which is taken from Google Analytics Merchandise store that is available for all to see. If you have spent time building content on certain pages, it is important to see what are the most viewed pages. 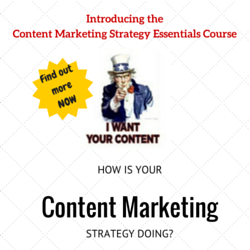 Does your content bring the traffic you want? This section is in the Behaviour Overview page. This report helps to highlight the areas of your site that may not be bringing the traffic you had hoped for. 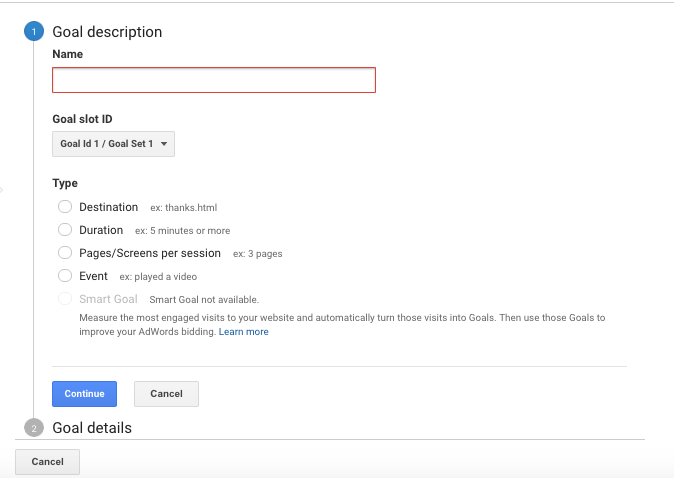 I really like the goals section of Google Analytics, but it is important to set this up correctly. Go to your admin section of GA and you should see the screen below. Set up the goals with the correct URL to start tracking your visitors in their purchase journey. There are four main types of goals you can set, e.g. the destination URL such as a Thank you page. For those that may not have an ecommerce site, you may want to track duration of the visitor, how long they spent on your website. I have recently been using Google Tag Manager (GTM) a tag management system. I wish I had started learning about it before, but it is not too late. There are many classes where you can be taught some of the basics, right up to the more advanced. As mentioned, earlier in the post, Jellyfish have a lot of courses where anyone can sign up and learn about GTM. You can also teach yourself through the Google Academy. Google Tag manager lets you update all your tags (eg. marketing tags, adwords conversion tags, adwords remarketing tags) in one place instead of amending the site code. This reduces errors and speeds up the implementation of your tags and how you want. Once you set up your container, you can then add tags to your container, they can be Google and non Google tags. You can add as many tags as you need to a container. You can also preview the site with the tags before you publish it. You can publish tags without involving your web team. One of the first ones I would suggest setting up, is the Google Analytics tag. Create a new tag, call it Google Analytics tag and configure the tag and then set the trigger to when the tag should fire. You will need to add the Tracking ID from GA and put this in the GTM. The track type should be “Page View”. There is a default trigger in GTM called All Pages meaning the tag fires when anyone loads the website. Choose this trigger and hit publish for the GA tag to be implemented. There are many tags you can set up within GTM. It is important that you watch the videos or go through training to be able to set this up correctly to then report on great results to the rest of the business. 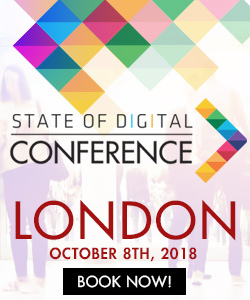 The search industry is great, there are so many fantastic events where you can learn. BrightonSEO is just around the corner and they have plenty of courses on April 26th plus there will be the big conference on the Friday where speakers will share their tips and takeaways. If you find yourself in a position where you are not learning in your job, you need to read and teach yourself in your free time. Then you can apply this to your daily job to increase your own productivity and that of your team. The most important thing you should be looking for at work is the feeling that you are growing, learning and of course you are valued and can make a difference.